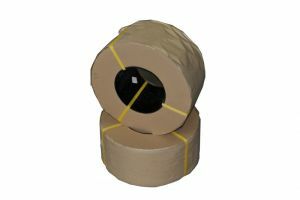 Our machine PP strapping is a premium grade suitable for semi automatic strapping machines and auto or fully auto machines with an arch. We stock 12mm machine PP but can supply other sizes from 5 to 15mm upon request. 12mm x 3000m Blue Plastic Machine Strapping Our 12mm machine strapping suits a wide range of machines. Including semi auto, auto and fully auto. Our Polypropylene 12mm Clear Plastic Machine Strapping is premium grade, suitable for semi and automatic plastic strapping machines.